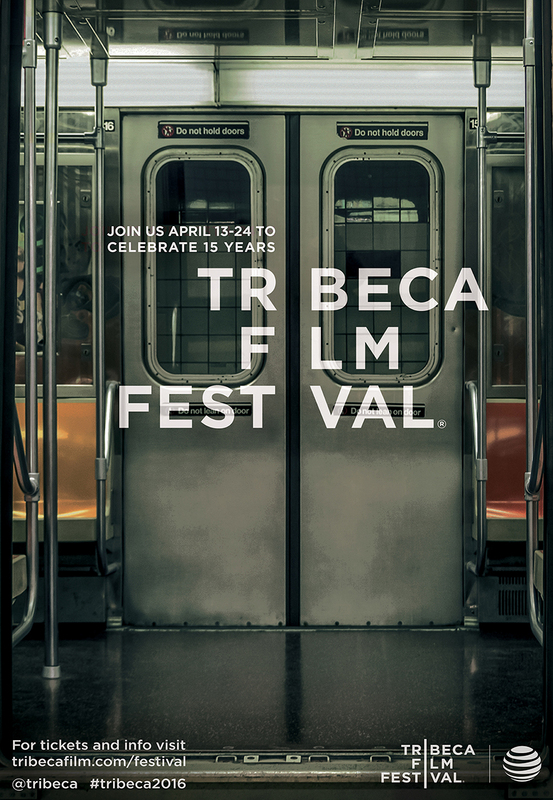 The Tribeca Film Festival has become a staple of culture in New York City. To celebrate its 15th year, we created a campaign celebrating iconic landmarks of New York City along with famous scenes throughout the history of film. The ReActor used voice recognition, facial expression recognition and motion sensors to score New Yorkers against real celebs in real scenes. Top scores won tickets to the festival. For the visual system, we integrated the logo into 15 notable sites spanning the boroughs of New York City to celebrate all 15 years of the festival. These notable buildings and structures were used to complete the logo, demonstrating how the city is truly at the heart of the Tribeca Film Festival.